Our Talmud Torah program aims to teach tradition and values as well as religious knowledge. Based on the principals of tolerance and openness, we offer a hard-working yet supportive environment where young people can learn about and explore their Jewish identities. 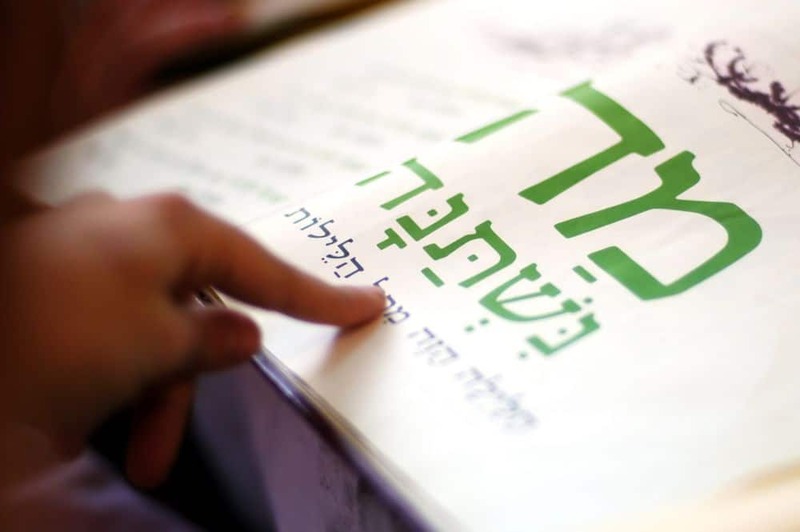 Classes focus on liturgy, holidays, Jewish history, as well as learning modern Hebrew.